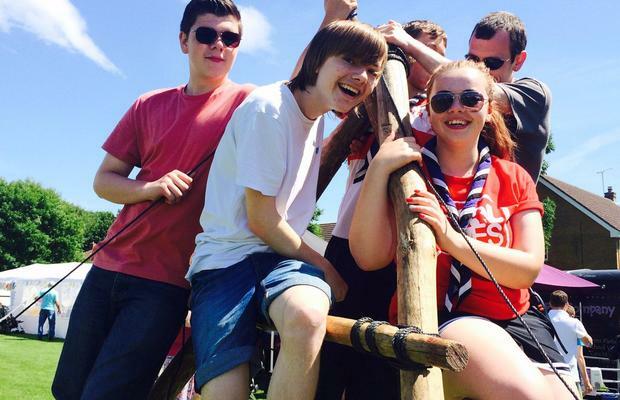 Joining Explorer Scouts offers a fantastic opportunity for any young person aged between fourteen and eighteen years old, to take responsibility for their Scout programme and shape it to their own ambitions and access the world of scouting. 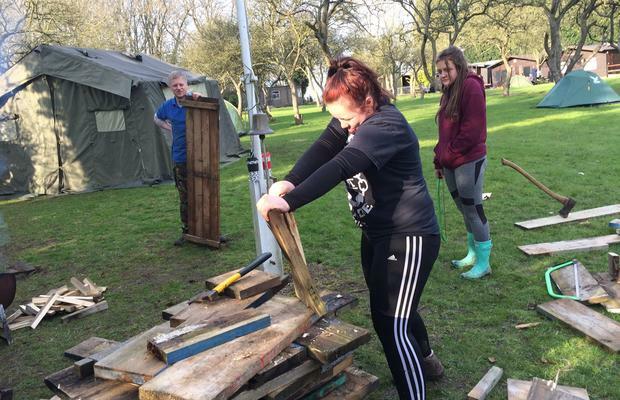 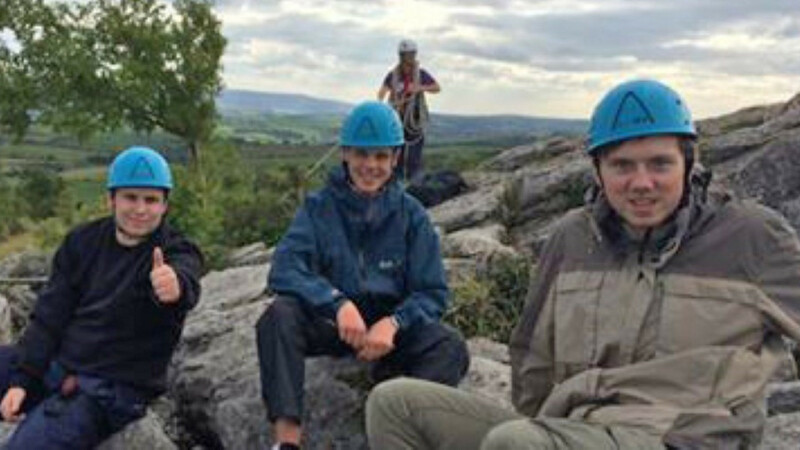 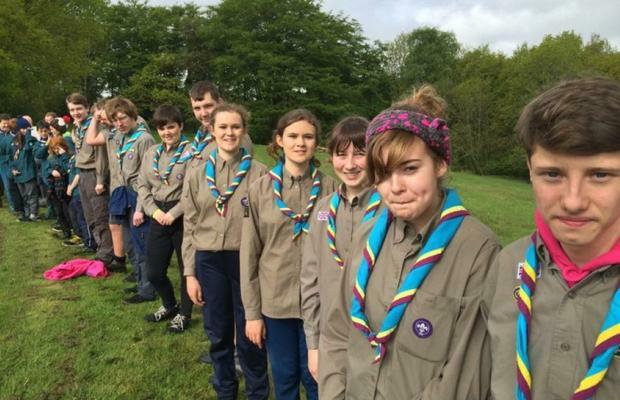 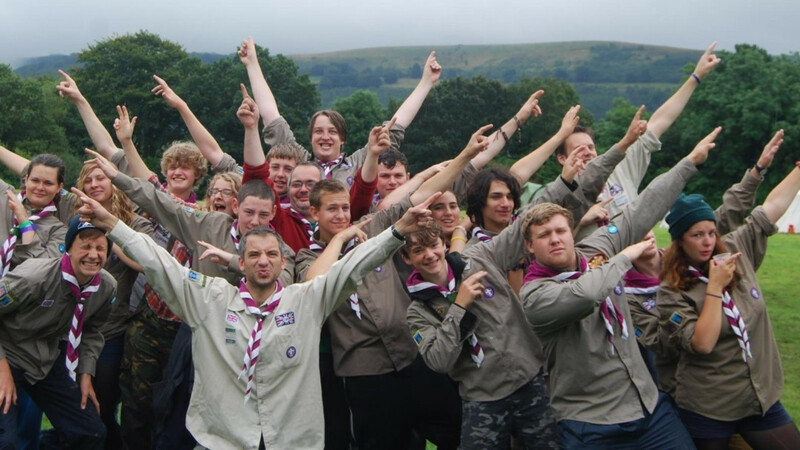 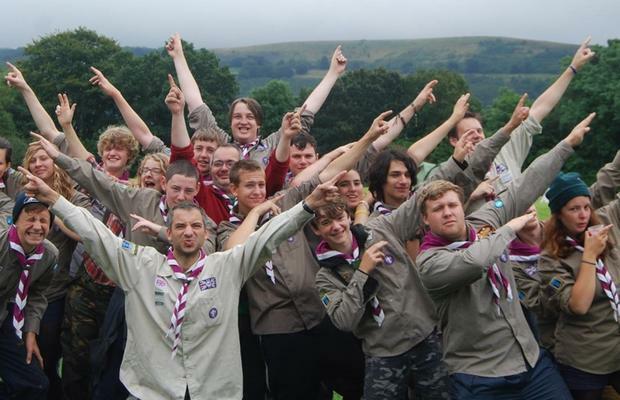 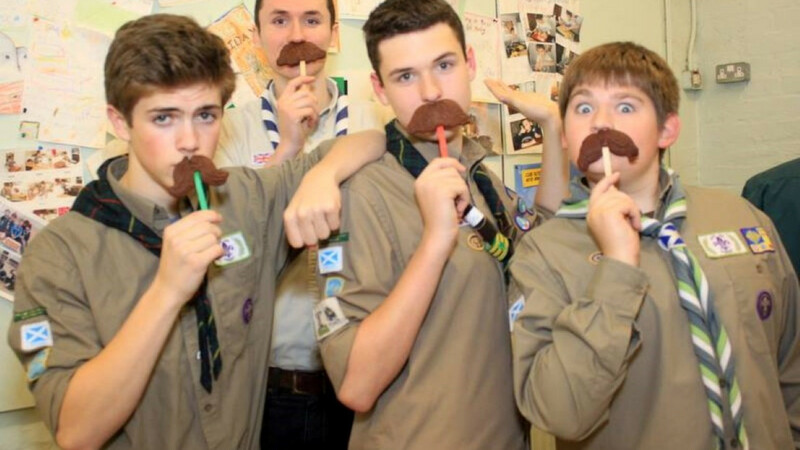 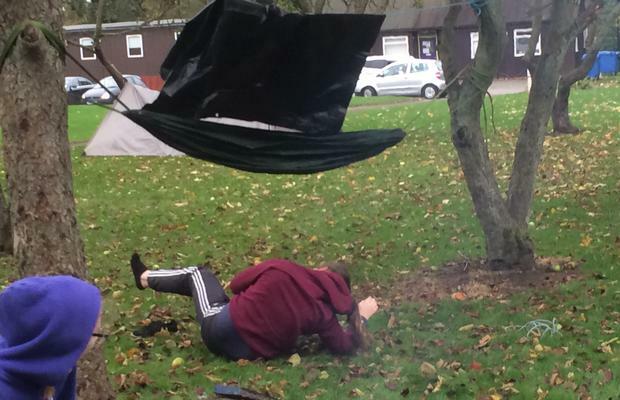 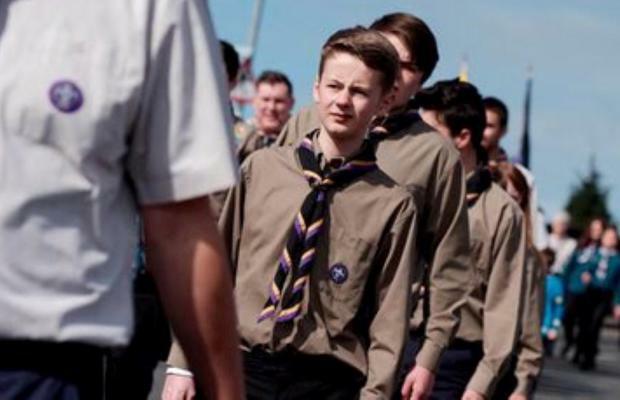 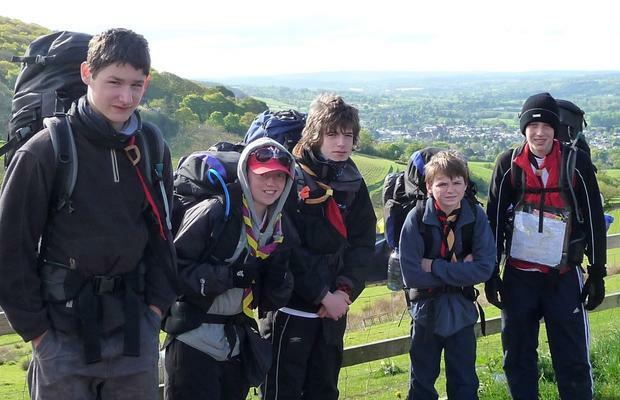 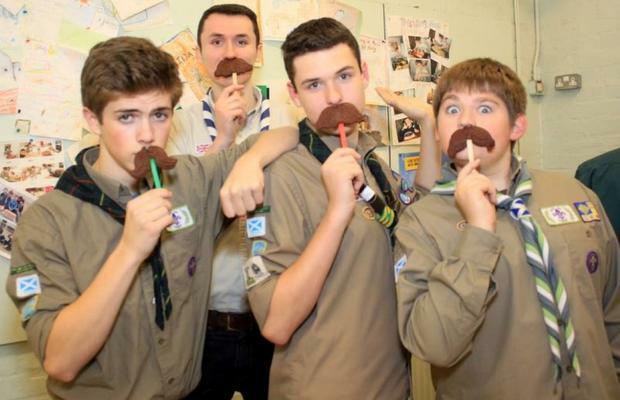 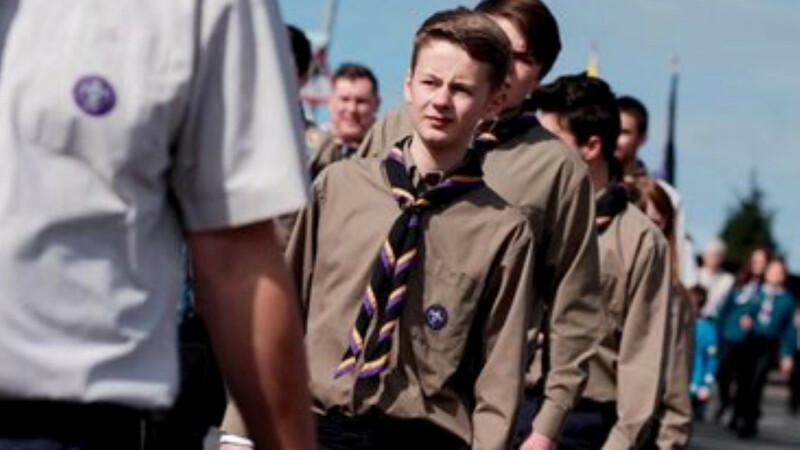 Explorer Scouting offers young people the chance to decide what to do on a week by week basis, to plan and then carry out the events they wish to take part in with like-minded individuals who may become friends for life. 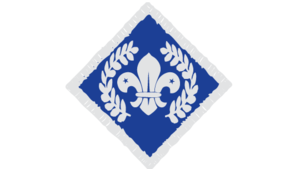 Any young person is able to become an Explorer Scout upon reaching the period of 6 months leading up to their fourteenth birthday. 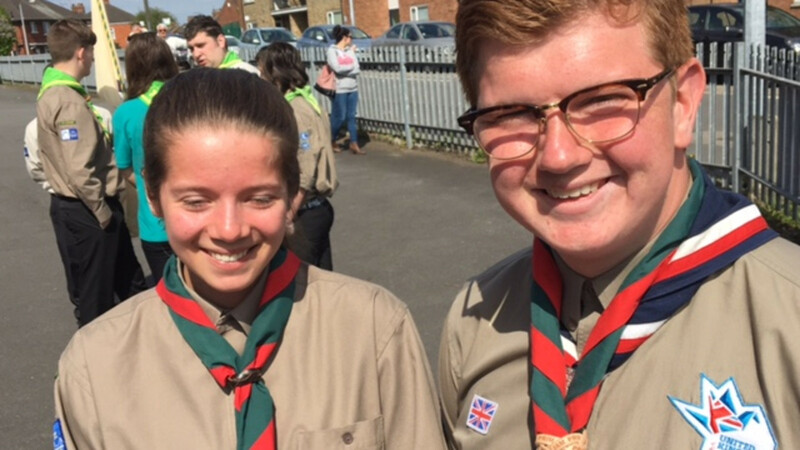 Should they wish to continue to take part in the Scouting community they may then go onto become adult volunteers. 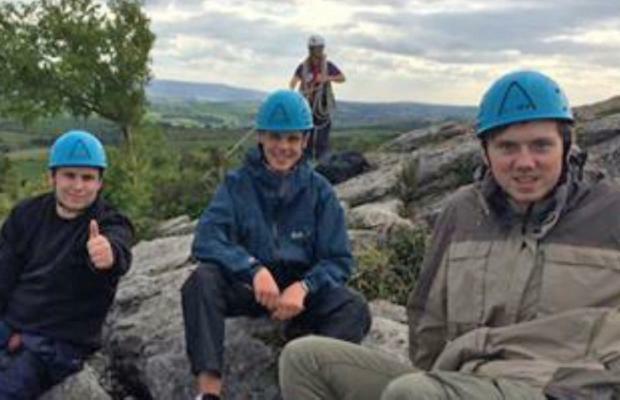 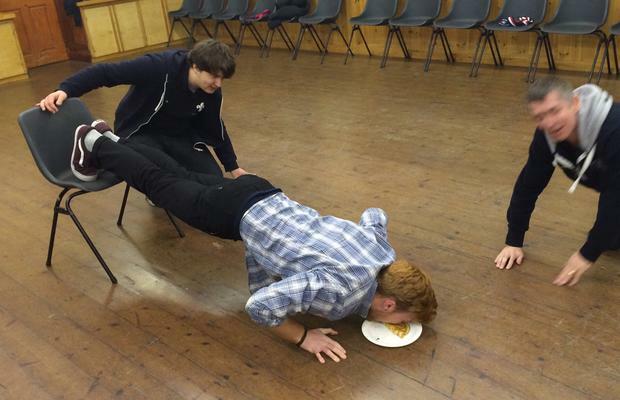 Explorer Scouts offers a wide range of activities suited to their age, while encouraging them to make friends with the people around them. 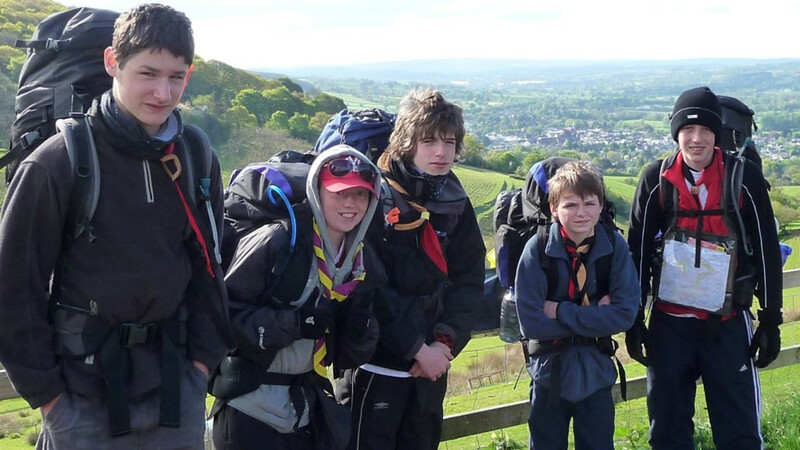 Explorers generally meet once a week and undertake a variety of active and adventurous activities. 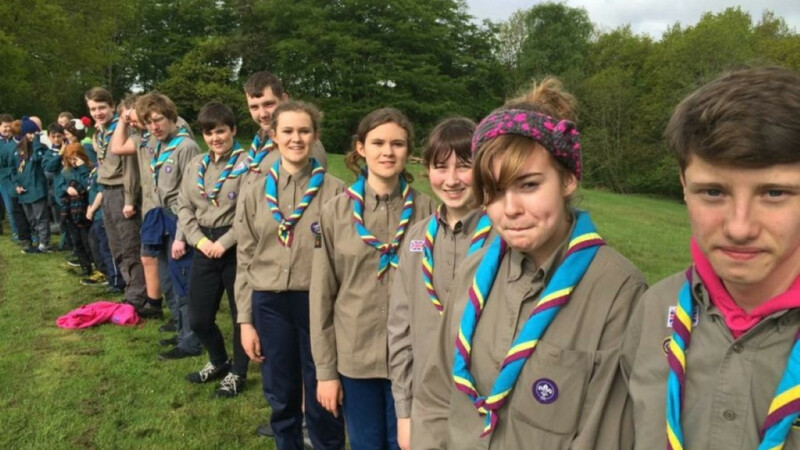 Explorer Units from around the District organise and run specific events for their unit, these sometimes include camps, hikes, expeditions and exciting days out. 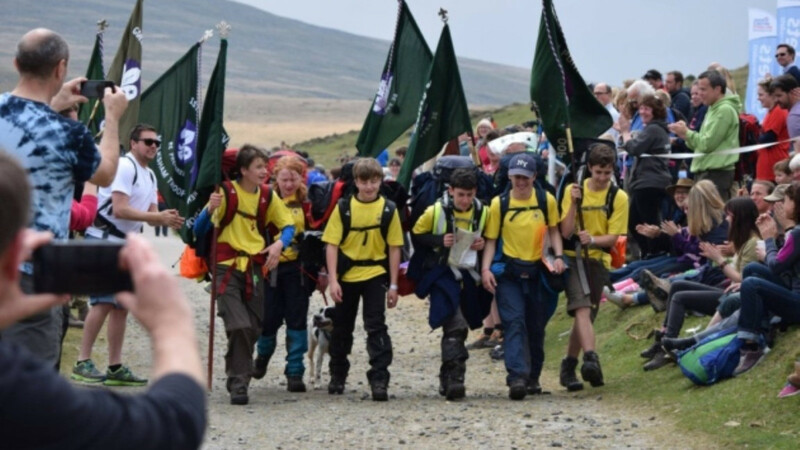 The District organises events for the young people, these include a Raft Race, Challenge Camp, Dodgeball Competition, Incident Hike and many more. 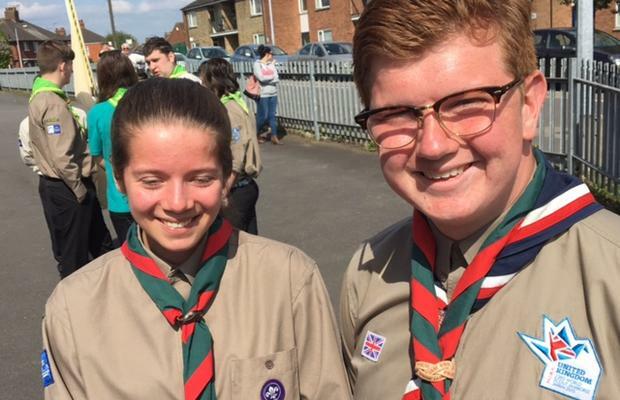 Explorer Scouts get far more international opportunities by going abroad or going to international Jamborees based in the UK. 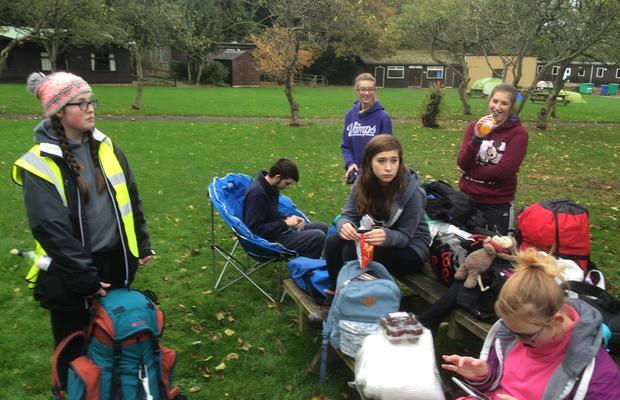 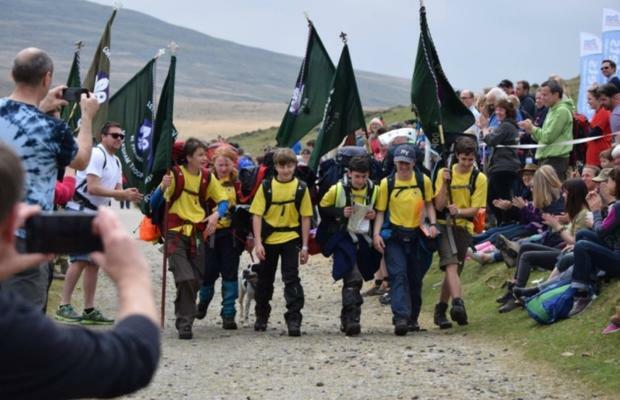 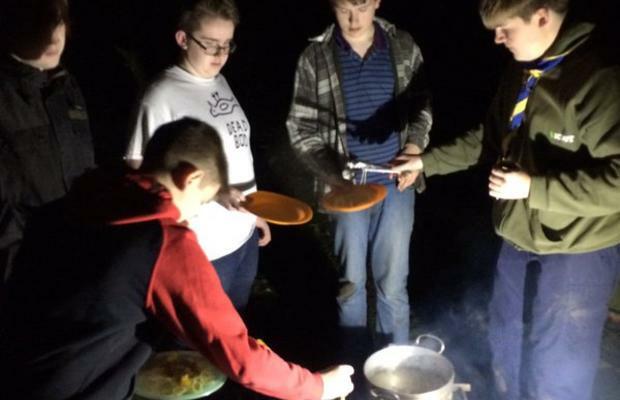 Explorers also have tailor made events planned just for them such as the annual Kick Back Camp, Gilwell24, the Fells Marathon, Winter on the Hills and many more.